This morning, we hosted a webinar, featuring Dr. Don Stewart of PlantForm Corporation. Dr. Stewart is the President, CEO, and a founder of PlantForm and has extensive experience raising funds for early-stage biotech companies. 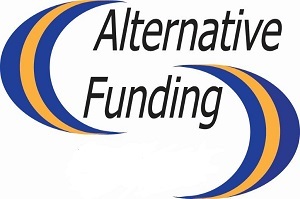 During this presentation, Dr. Stewart discussed alternative funding routes beyond the traditional VCs. He reviewed his experience raising funds through Angel Networks, government grants, and how PlantForm has been able to find success fundraising in the Middle East. He listed many excellent resources and actionable steps, applicable to any early-stage life science company seeking funding. The recording and slides for the July 16, 2013 webinar can be found below. This educational event was hosted by AppFolio SecureDocs, a secure virtual data room for storing and sharing sensitive business documents.